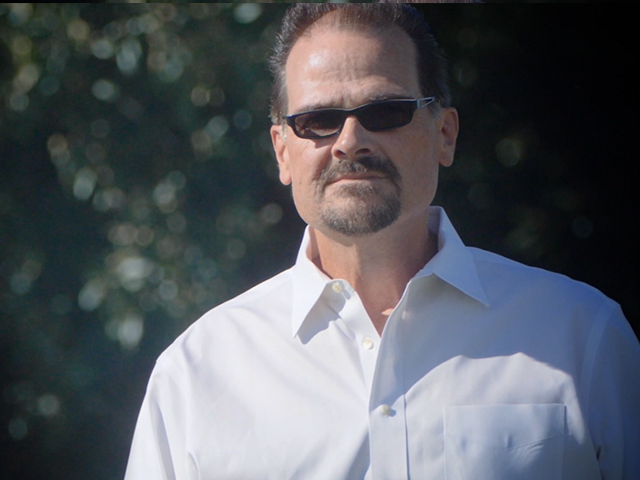 An outlaw gets an early start when, as a child, he’s taught that stealing isn’t wrong. 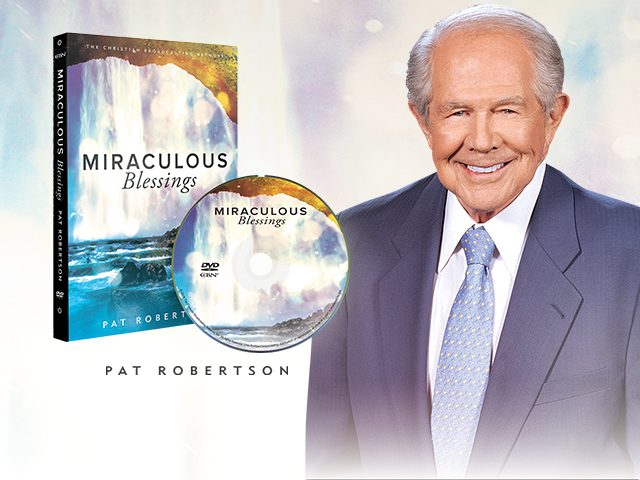 Plus, the most awarded female singer in Christian music history, Sandi Patty visits The 700 Club. “I had no regard for other people,” David says. “If I was stealing or robbing, I would say, ‘Ok, if you’re not gonna take that ring off your finger, I’m gonna cut it off. 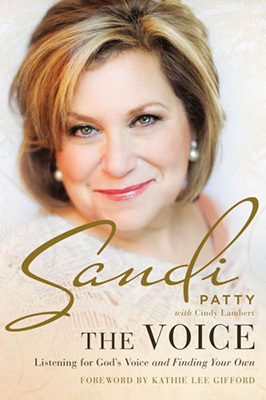 Christian music icon and forty-time Dove award winner, Sandi Patty has long astounded listeners with her powerful voice. 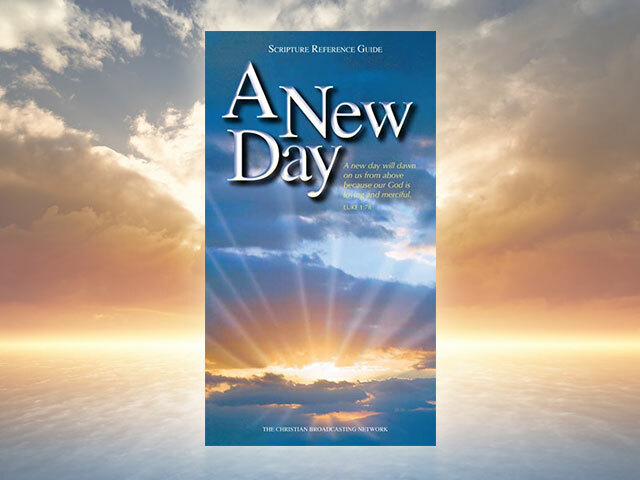 And yet, off the stage, Sandi struggled to have a voice at all. 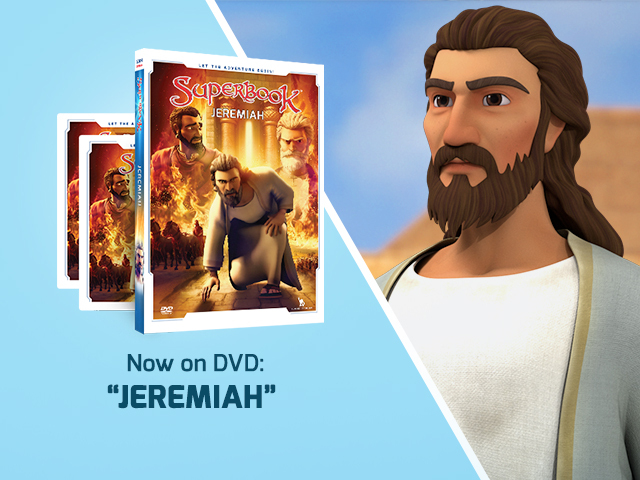 Get the new Superbook release “Jeremiah”—plus watch 3 seasons of Superbook online!